Today, all touch screens took a significant share of the electronics market, including smartphones, tablets and even Windows 8 which shows an evolution towards the touch. Therefore, the virtual keyboards are becoming common. 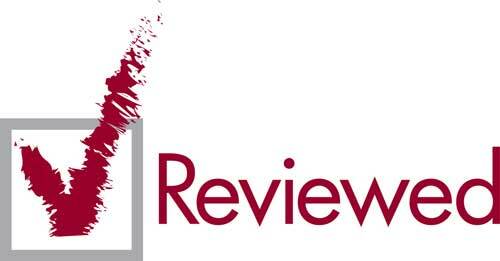 What can be a defect should you write long texts, and was used to type very fast on a QWERTY keyboard. For a smartphone, if one does not like all touch it is possible to buy a smartphone with a QWERTY keyboard, a Tablet it is already more delicate. The solution is to add a device keyboard yourself. 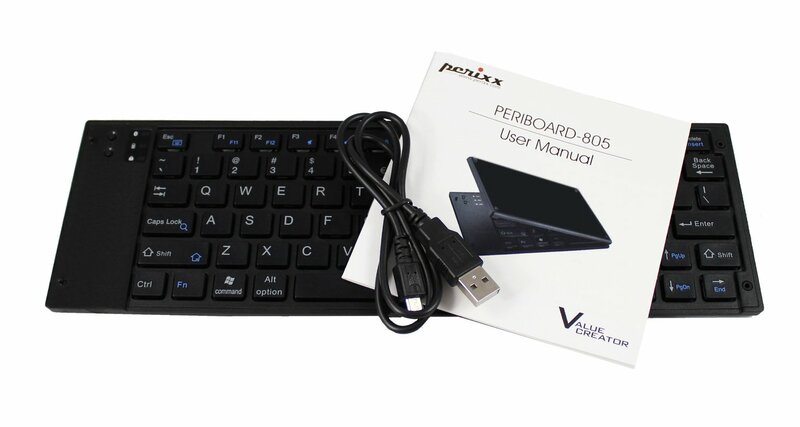 Not being a big fan at all touch, I present to you today Perixx PERIBOARD-805, a Bluetooth wireless keyboard. This small Bluetooth keyboard running on battery power, it is rechargeable via USB (but may not be connected to the USB. It uses the Bluetooth 3.0, output technology standard in 2009, this standard allows a fluid use and also enthusiastic with a wired keyboard. In addition there a door of a 10th of a meter, which is also sufficient for its use. The keyboard is QWERTY and possesses the characteristic pricnipales of a laptop with notably the key FN, Windows keyboard and control of Apple, so it is compatible both for Windows, Apple and Android system. Note: Under Windows Phone, it does not for the moment due to a bug in Windows Phone. For the first use, after charging the battery, on the side left, there are two buttons: one to turn it on, and one to connect the Bluetooth. The size of this keyboard is also an asset, in fact, with its 14 x 9cm for less than 2 cm thick when folded, it is everywhere. Smaller than a Tablet and the same size as some great touch screen phone. In the box comes the keyboard and the USB charging cable. To use, side keyboard, just activate the Bluetooth, once the Bluetooth set, need to search for Bluetooth devices from her phone or tablet or other, and then connect to the keyboard, a pin connection will then be asked. It appears on the screen and you have to type on the keyboard well to confirm the connection. 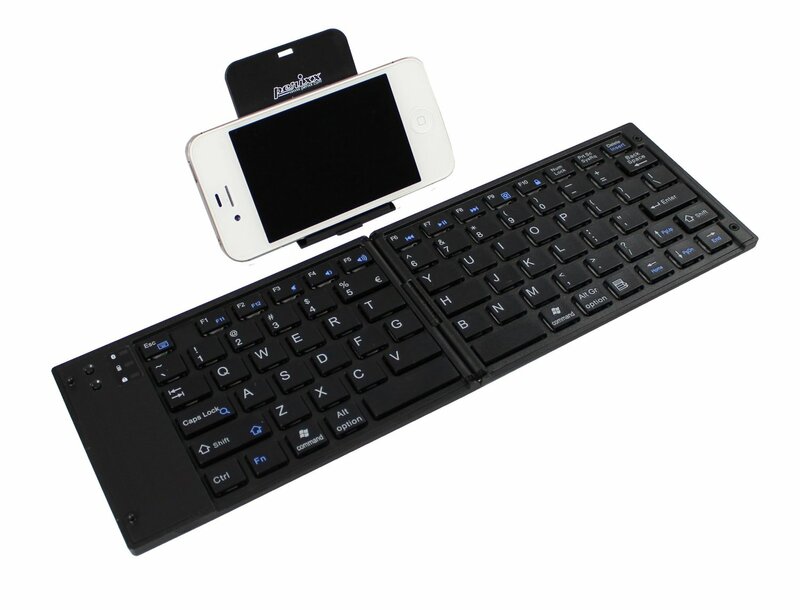 Its size, its portability as well as versatility between the main operating systems make a convenient keyboard for use running on multiple machines. The keys are flat and pleasant use.